It's shaping up to be a dynamic year for the global food scene. 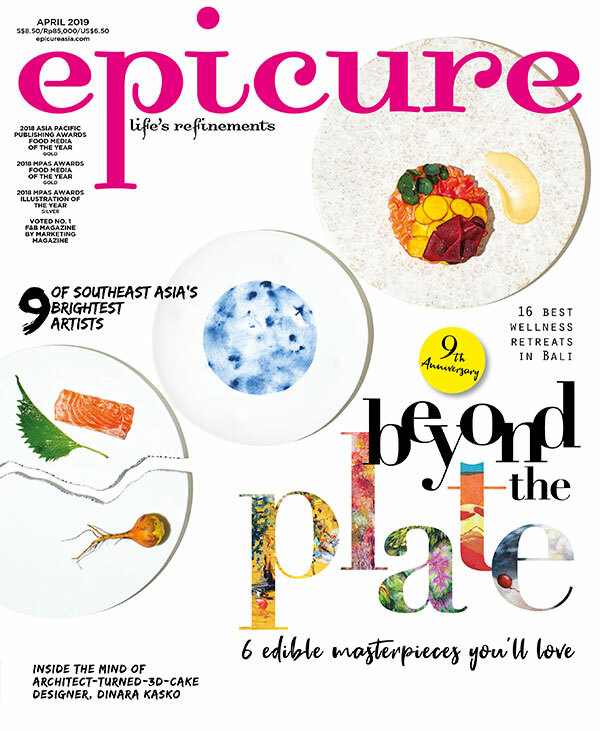 24 chefs, wine veterans and restaurateurs from different parts of the world fill epicure in on their upcoming plans and weigh in on emerging trends. “I’m taking part in Care’s, The Ethical Chef Days, which runs from 22 to 25 January in Alta Badia, Dolomites. It’s an annual gathering for chefs from all over the world to discuss the future of food and how to promote ethical and sustainable approaches to cooking.